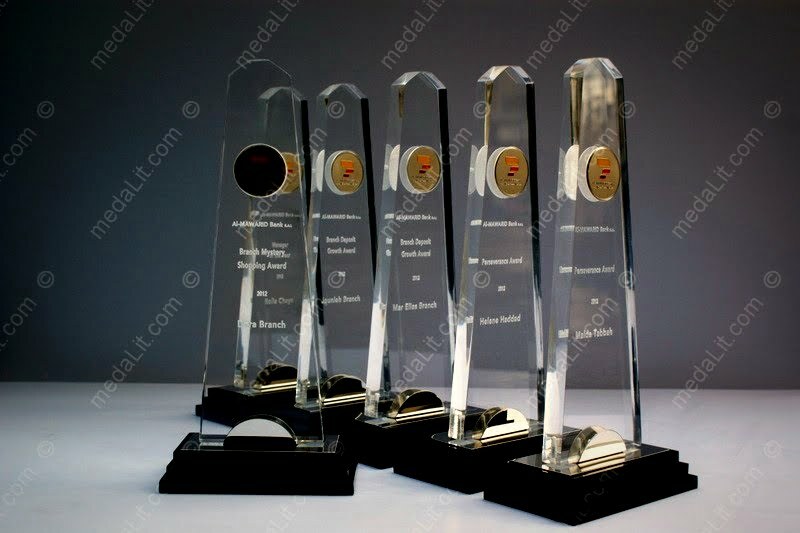 Absi Emerald Trophies are carefully designed and elaborately finished to guarantee aesthetic proportions and elegant style. 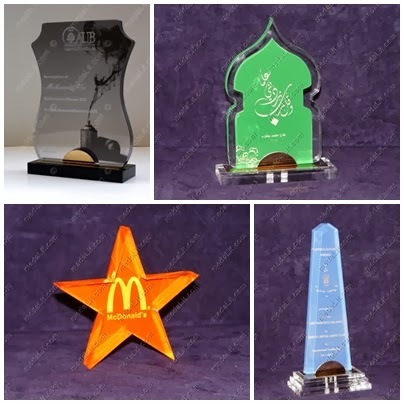 They are made from acrylic sheets. Distinguished by their three steps base and tall appearance.